At Blue Ridge Knives, we’ve established ourselves as one of the most reliable distributors for those looking to land specialty knives for their retail stores. But we would like to remind you that we’re also more than capable of providing you with some of the more traditional knives on the market today. If you’re looking for wholesale Opinel and multi-tool pocket knives at affordable dealer prices, you have certainly come to the right place. There are many wholesale Opinel and multi-tool pocket knives that you can find for sale through Blue Ridge Knives. We have everything from lockback knives to Swiss Army knives in all different shapes, sizes, and colors. 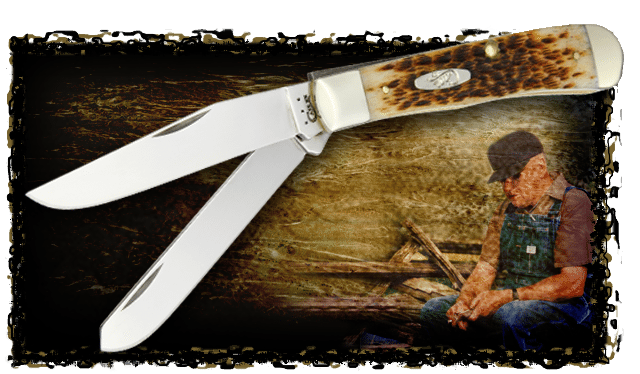 Whether you want to add one specific pocket knife to your retail shop or online store or offer your customers more than one option, we have all the traditional knives you could ever want. In addition to selling traditional knives, Blue Ridge Knives can also set you up with a wide range of accessories, including axes, binoculars, compasses, flashlights, and more. All you need to do to become a Blue Ridge Knives dealer is provide us with a state-issued resale license, and we’ll send you our monthly sales catalog right away that details all the products that we carry for our dealers. Call us at 276-783-6143 today to get the process started.